And now for something completely unwanted. Do you remember that last really funny comedy you watch? We’re struggling. 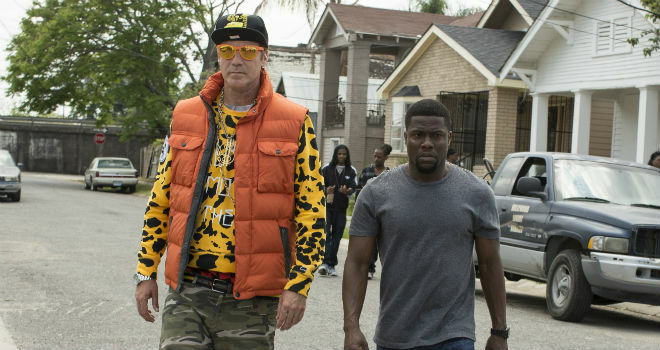 Anyway, here’s another film with Will Ferrell and it’s also got that short fellow Kevin Hart in it The name of the film is Get Hard, and we’re finding it difficult to imagine a world in which it’s something we’d enjoy watching. Get Hard stars Will Ferrell, Kevin Hart, Alison Brie, Craig T. Nelson and Edwina Findley and is set for release in March, 2015.